The Resort Municipality of Whistler (RMOW) is pleased to bring the fourth year of the Whistler Presents Summer Concert Series to the community as part of the year round Festivals, Events and Animation (FE&A) Program. The concerts feature a diverse range of music from rock and reggae to classical. 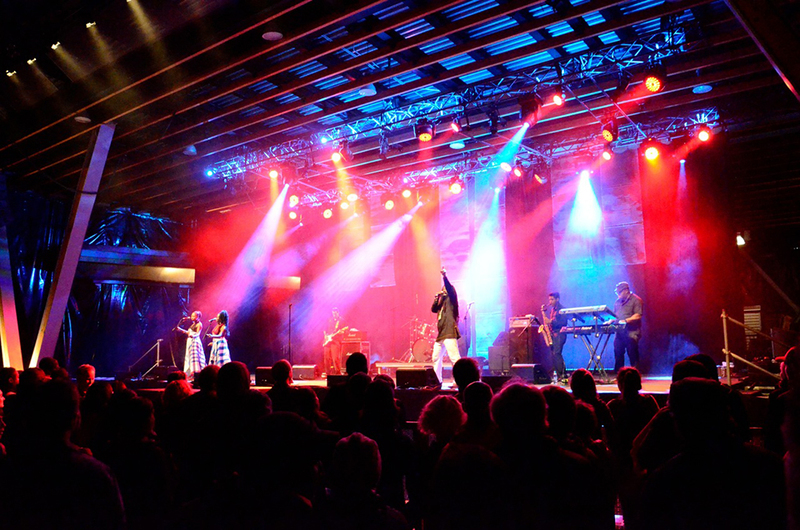 All concerts and performances are free of charge, and take place at Whistler Olympic Plaza, with Street Entertainment and other animation throughout the Village.